After 500 days of ripening, our cheese master couldn't wait any longer. At this point the cheese was so delicious that it reached absolute perfection. 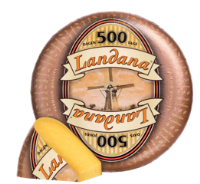 Which is why we proudly introduce: Landana 500 DAYS. This cheese has a nutty caramel taste and a rich buttery finish with a crystalline crunchy texture. 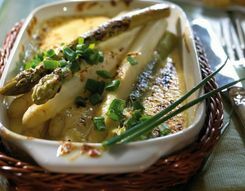 Pair with pears and drizzle with honey.